Presidential candidate Jim Webb on RURAL TOWN HALL. 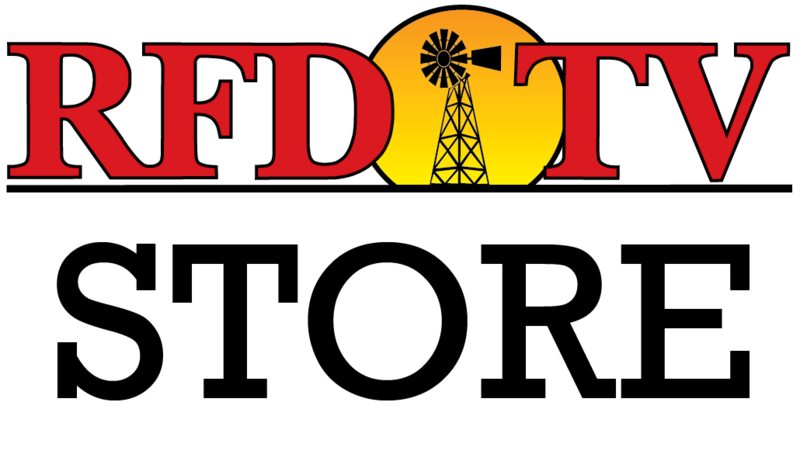 NASHVILLE, Tenn (RFDTV) - RFD-TV continues to connect presidential candidates to rural Americans with the original program, RURAL TOWN HALL. During this week's show, RFD-TV hosted presidential candidate and former U.S. senator Jim Webb of Virginia. Social security was one of several topics voters wanted Webb to discuss. "When social security was announced," said Webb, "there were people who said, 'Oh, this is a socialist program, you know, what are you doing here?' When Medicare was announced, 'Oh this is a socialist program, what are you doing?'" "Well, what we were doing was putting a safety net under people," explained Webb, "who otherwise would not be able to live with dignity." Webb went on to clarify his position, "I am a very strong believer of preserving social security as we know it and Medicare as we know it and if we have to pay for it, we have to pay for it. We have that obligation to our citizens." Watch more of presidential candidate Jim Webb on RURAL TOWN HALL.